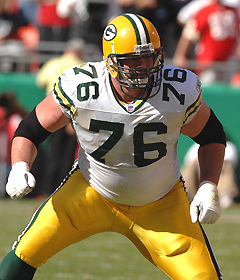 Left tackle Chad Clifton recently underwent back surgery, head coach Mike McCarthy confirmed at the Combine. Clifton, 35, was limited to six games during the 2011 regular season by a partially torn hamstring and is entering the final season of a three-year, $19.3875 million contract that did not include a signing or option bonus. 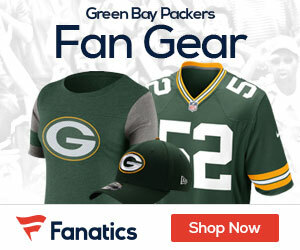 The Packers have used first-round picks on offensive tackles Bryan Bulaga and Derek Sherrod, who is coming off a serious leg injury, in back-to-back drafts and would clear over $5.5 million in cap space by releasing Clifton.